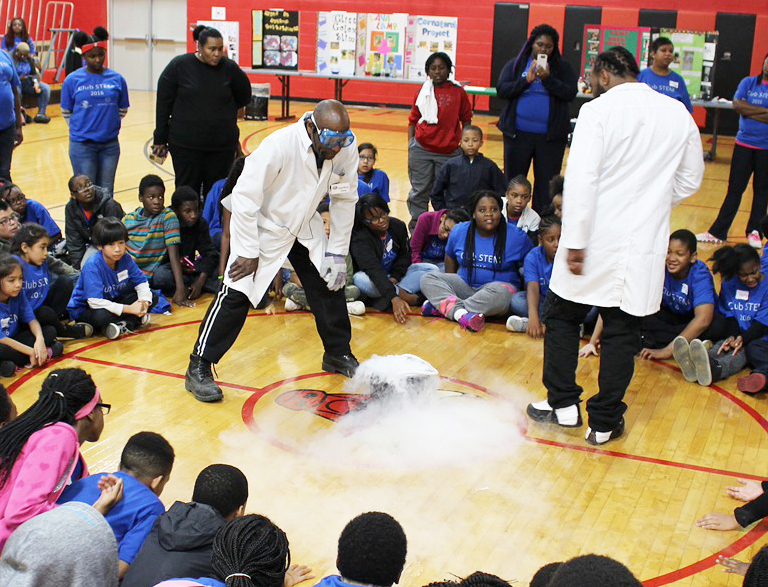 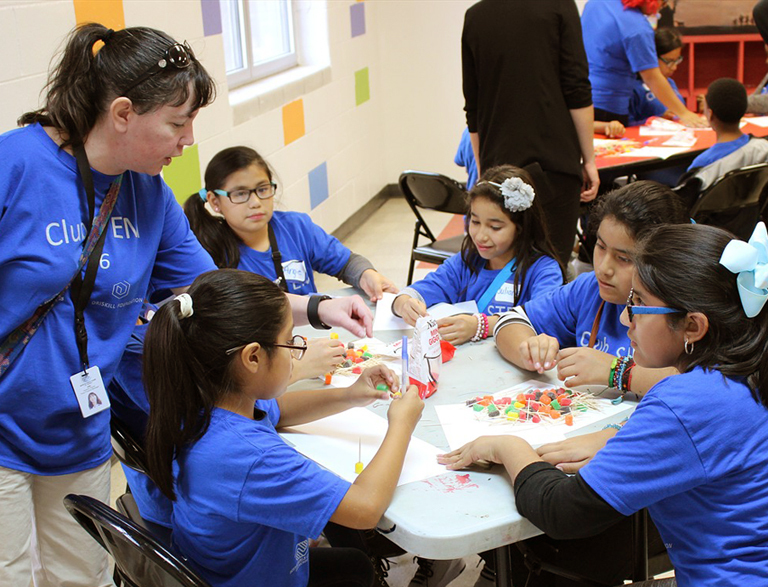 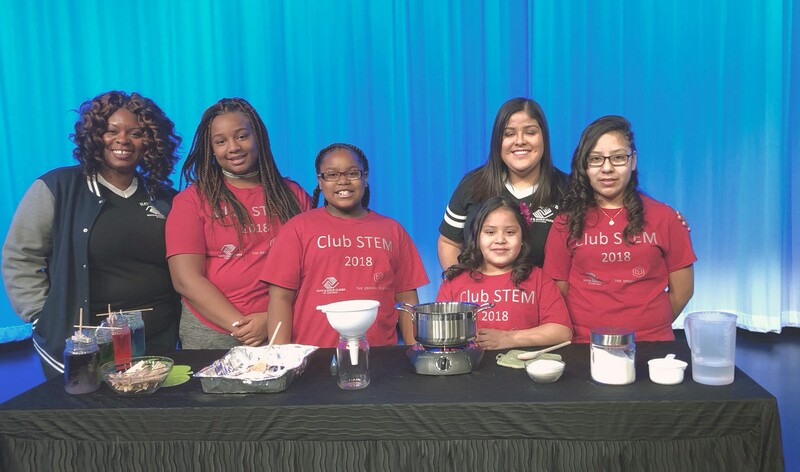 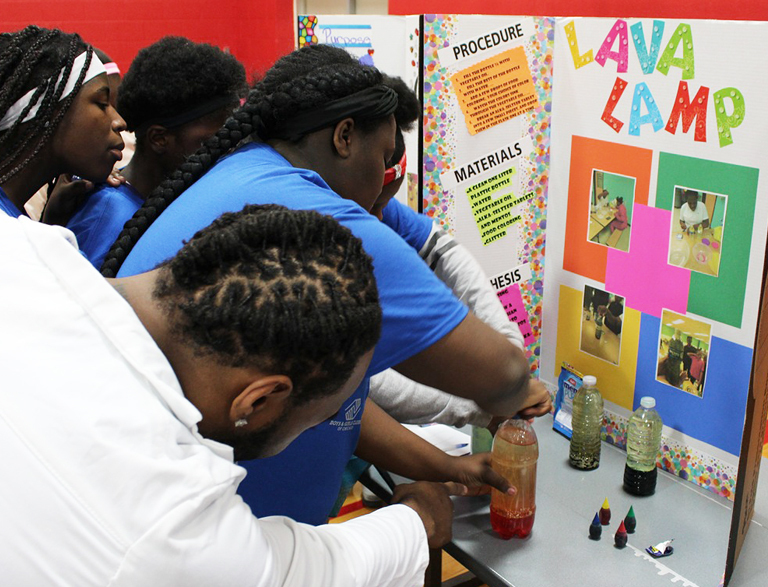 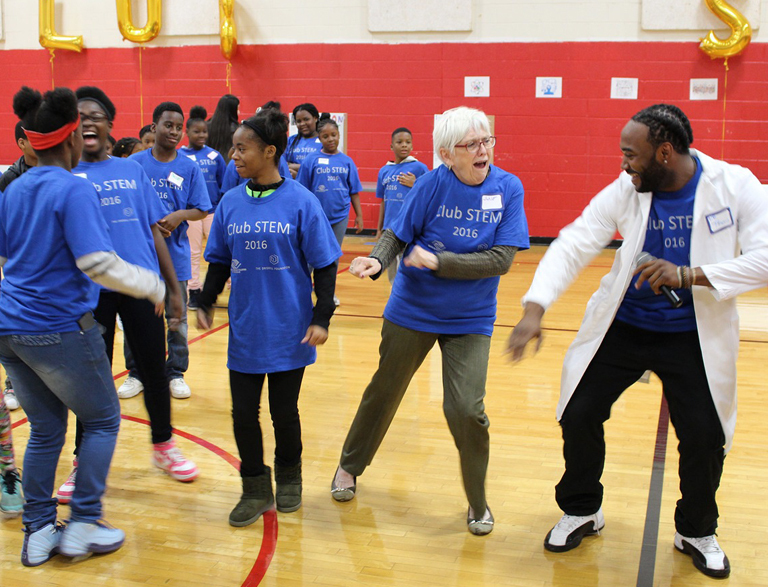 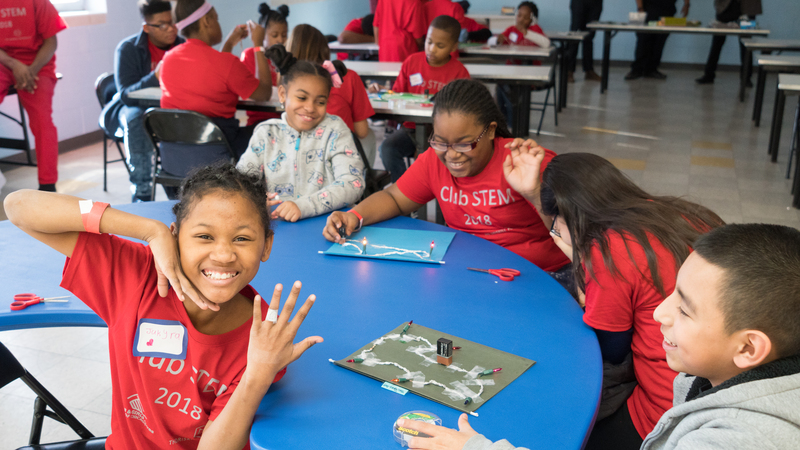 A partnered event, CLUB STEM, provides an opportunity for members of Boys & Girls Club of Chicagoland to showcase the STEM work being done in each of their clubs. 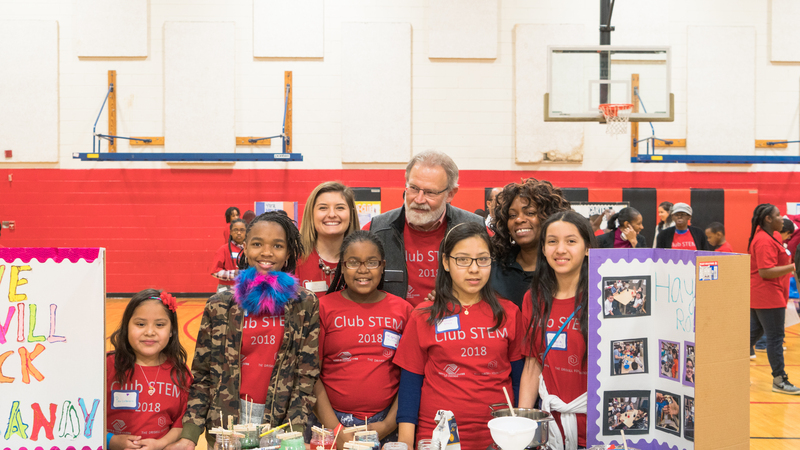 Members from 11 clubs come together to present their work, show off their STEM skills, and practice teamwork. 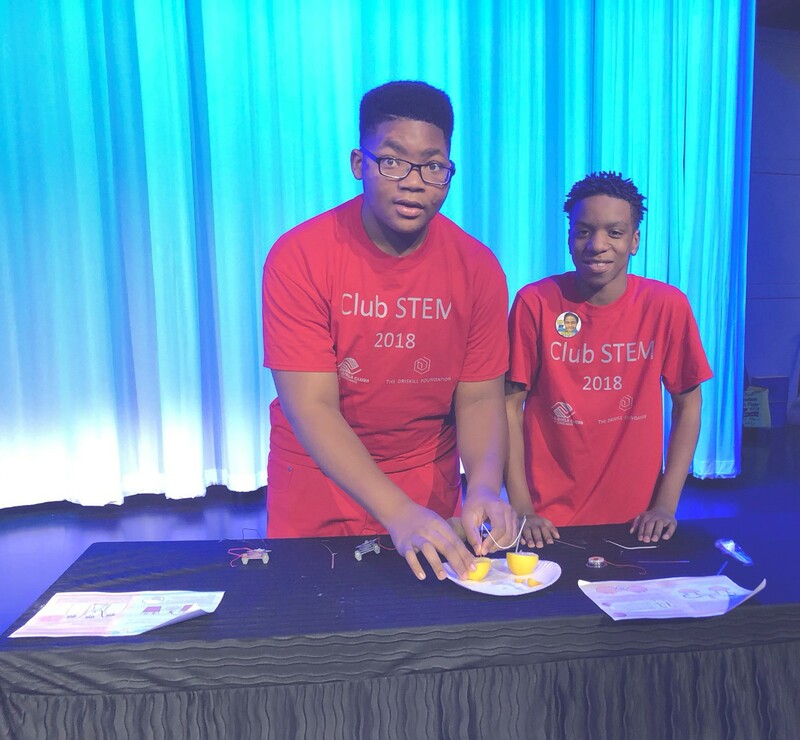 The mission of this annual event is to create an opportunity for members share and take ownership of their “science journey” through the learning, building, and creating. 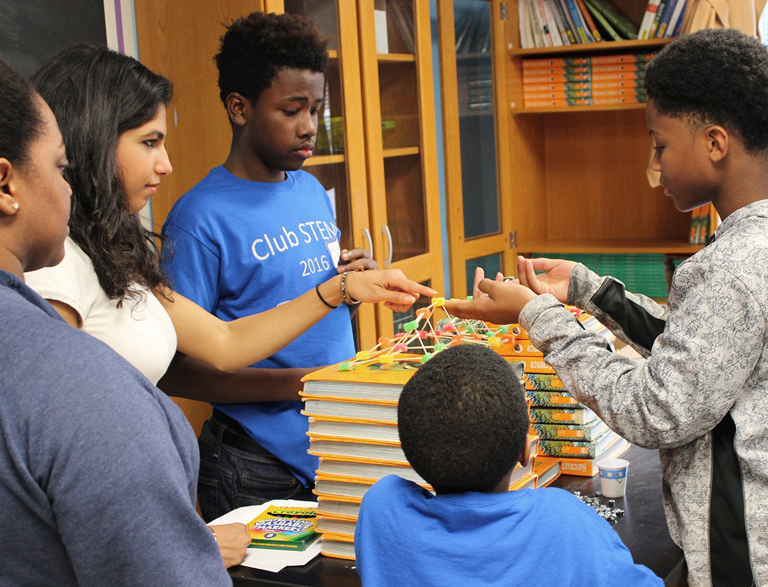 Each year a new STEM competition will take place, and in 2016 a toothpick and gumdrop bridge led to success, surprises, and unique designs.